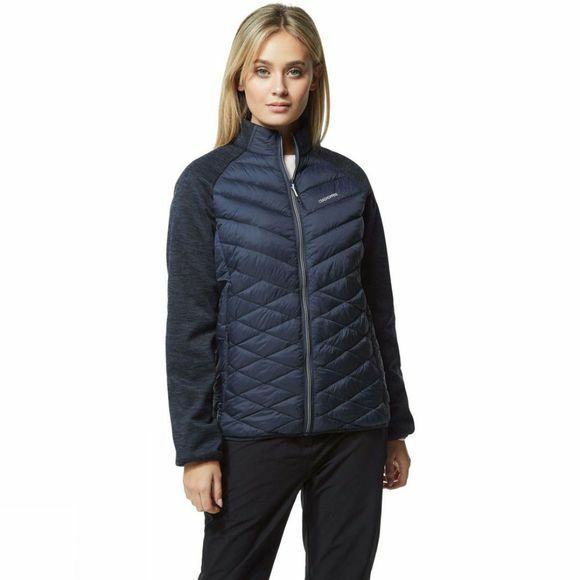 Super-smart hybrid jacket that fuses form and function in a sleek performance insulator. 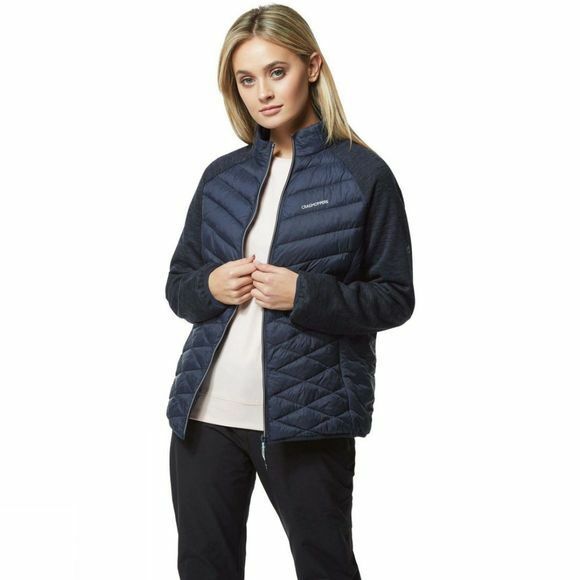 The flat-face fleece sleeves are complemented by a diamond-baffled body incorporating ThermoElite synthetic ball fill for down-like warmth and comfort. Featuring odour-control tech, elasticated hem and cuffs plus RFID security pocket.